PSN seems to be experiencing downtime again and users are reporting issues with the PlayStation Network service on both the PlayStation 4 and PlayStation 3. Reports are coming from Twitter, Reddit and DownDetector. The official support page has listed PSN having issues with Account Management and PlayStation Store. 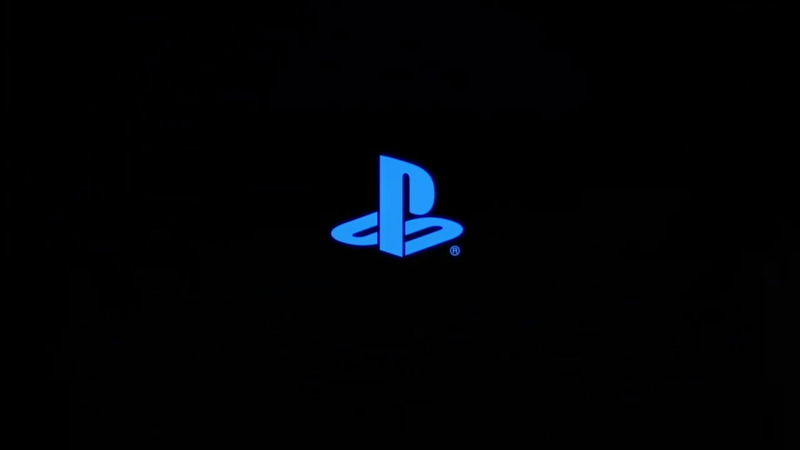 Affected Services: You may be experiencing issues related to signing in or creating an account on PlayStation®Network. We appreciate your patience while we address this. Affected Services: You may be experiencing issues related to features on PlayStation®Store. We appreciate your patience while we address this. This is the second time this week that PSN is experiencing issues, with the first one being a result of the work of a hacker group. No information on what’s causing the downtime issue at present. It’s certainly disappointing the this continues and that Sony is being vulnerable to hackers or other causes. Lets hope that this time the issue is resolved and no further downtime occurs. We will bring you any new information on the issue as soon as it becomes available.